Uniformance was launched in 1997 and has continually evolved year by year. 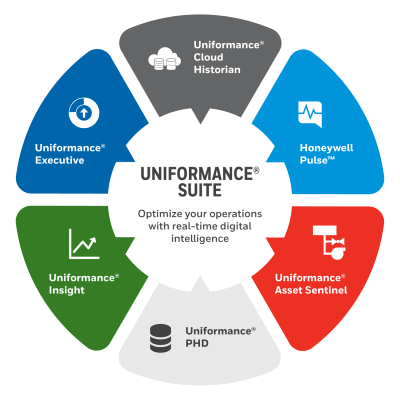 Today, Uniformance Suite is the foundation of Honeywell’s analytics platform. Click on the years to see the different Uniformance launches and what they brought new. You can further interact and get more information by clicking on the icons. 1997 saw the first Uniformance release after Honeywell acquisition of InterPlant. R100 was released under Uniformance brand as a limited release. Historian (PHD) and BusinessFLEX applications tightly integrated. R150 was the first big release of PHD, and expanded the customer base to over 650 sites. It was the last release to be supported on Unix operating systems. 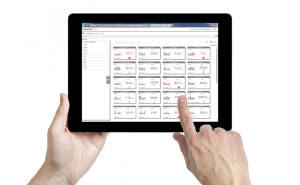 The first industrial asset performance monitoring application in the process industries. Over the years @sset.MAX evolved into Asset Manager and now Uniformance Asset Sentinel demonstrating Honeywell’s continual commitment and investment in helping plants run more reliably, safely and efficiently. R200 was the first release that was intended solely for use on Windows servers, allowing Honeywell to focus on enhancing one strategic platform. R200 was also the last release to be delivered with the BusinessFLEX applications. PHD R210 and R215 introduced a new level of integration with Honeywell Experion® PKS system. Highlights include automatic tag building and maintenance, data collection optimized for Experion, and PHD available to the operator from the Experion trend. With R300, PHD saw a huge leap in its performance and capacity by taking full advantage of the new 64-bit Windows operating system. This release also introduced new configuration tools and a new Uniformance System Console that makes it easy for a system administrator to manage and monitor system health all from one place. Release 310 expanded on the TPS Event Journal Collector to provide the Consolidated Event Journal (CEJ) – one consolidated database to store alarms and events from TPS, Experion and OPC systems. CEJ provides long-term consolidated event storage, so users can report on and investigate plant incidents. UPS R310 provided a new ability to view alarm and event data from the PHD Consolidated Event Journal alongside trends, tables, and graphics. This provides a powerful capability for incident reporting and root cause analysis. 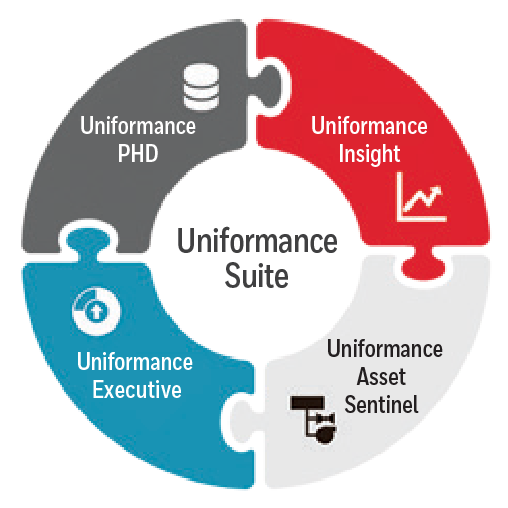 Asset Manager joined the suite and became Uniformance Asset Sentinel R410. 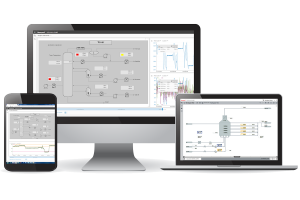 Uniformance Asset Sentinel brings together Honeywell’s Asset Manager and Matrikon’s Equipment Condition Monitoring (ECM) products. It combined the historical analytic capabilities of ECM and the run-time monitoring capability of Asset Manager to create a unified platform for real-time process and equipment health surveillance. R330 introduces the CX series of PHD, streamlined for use by Honeywell Channel Partners. PHD CX has all of the powerful Experion integrations of PHD’s enterprise version, with a simple one-server install that ensures partners can quickly demonstrate a working system to their users. R100 introduced a limited release of our new web browser-based history visualization platform. Leveraging the best of the HTML5 standard and Honeywell User Experience design, Insight provides an intuitive trend and graphics experience. Take the Uniformance Insight Test Drive: Try it now for free! Intuition KPI R110 became Uniformance® KPI. 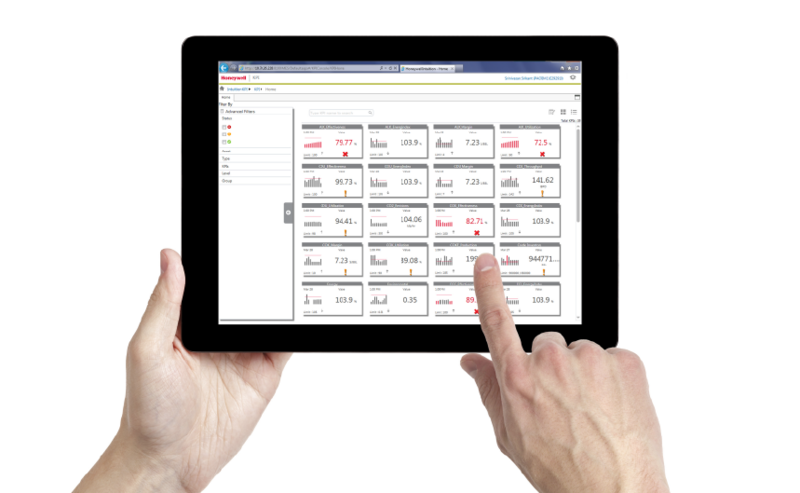 Uniformance KPI is a metric management software that enables process plants to define and manage a wide variety of key performance indicators (KPIs) such as safety, reliability, operating performance, and production performance. Uniformance KPI helps global organizations assess the performance of their different manufacturing units using standardized metrics. Uniformance Suite received an Honorable Mention for the Software — Data analytics, diagnostics category in Engineers’ Choice Awards competition. The Control Engineering Engineers’ Choice Awards highlight some of the best new control, instrumentation and automation products as chosen by Control Engineering’s print and online subscribers. Uniformance Suite has been awarded Annual Product by GongKong.com in China. Gongkong is the leading Chinese automation and control website. Enhanced Calculation Capabilities including the ability to write custom C# code, enhanced e-mail notification capability, integration with Honeywell’s Mobile Equipment Monitoring (MEM) solution to replace ECM as the MEM rules engine. 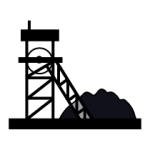 R102 is a core piece of the Uniformance Suite, with graphics that can be used in applications such as Uniformance Asset Sentinel and Production Accounting and Reporting (PAR). R102 also provides users stacked charts, support for HTTPS, and graphic scripting. R110 provides integration with the Uniformance Suite including browsing and drag/drop from Uniformance application asset models. Its trend annotations help users collaborate. Release 340 builds on the powerful PHD server capability adding refreshed platform support, enhanced Experion® PKS integration plus enhanced visibility to Tag Synchronization staging enhanced data transfer between peer systems with bad tags. 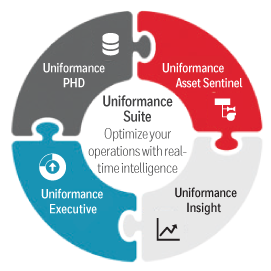 Uniformance® Asset Sentinel is a real-time process and equipment monitoring solution that acts as a ‘sentinel’ designed to provide predictive alerts and notifications to minimize unplanned losses and maximize uptime. R510 has added some significant new capabilities that include new Event Monitor interface, new Performance Overview, new Fault Tree View, custom hierarchies and simplified navigation to user defined content. Uniformance Process Studio introduced a new generation of desktop tools with integrated trends, tables and dashboards. This new software received acclaim as one of the Processing’s Breakthrough Product of the Year. UPS R330 built on the firm foundations set by R220 providing graphics based on Honeywell’s HMIWeb technology. Event queries for Excel, UPS graphics web client, shared configuration for all components. Intuition KPI was released in the year 2013. It was a component in Intuition Executive for KPI management. Business Flex KPI Manager helped management and plant personnel track and analyze daily business performance results with key performance indicators. In the Uniformance Suite, information is easily visualized and explored for effective engineering analysis. Events are predicted and detected based on underlying patterns and correlations, and process intelligence is used for better business decision-making — all performed within the context of an asset model. Consolidate Data: complete access to near real-time information. The unique, thoughtful design of Uniformance® Cloud Historian brings the full power of cloud and big data to the traditional process historian function, connecting multi-site organizations easily – in a way never before possible. It delivers instant access to rich, complete historical data from which to draw insights and base strategic decisions that can impact profitability and business success. Know the Pulse of Your Plant Anytime, Anywhere! 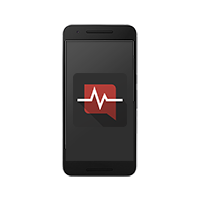 Honeywell Pulse™ is the mobile app that remotely connects plant managers, supervisors and engineering staff to customized, real-time plant performance notifications. It enables users to stay connected to their enterprise – wherever they are – by delivering condition-based metrics directly to their mobile devices.